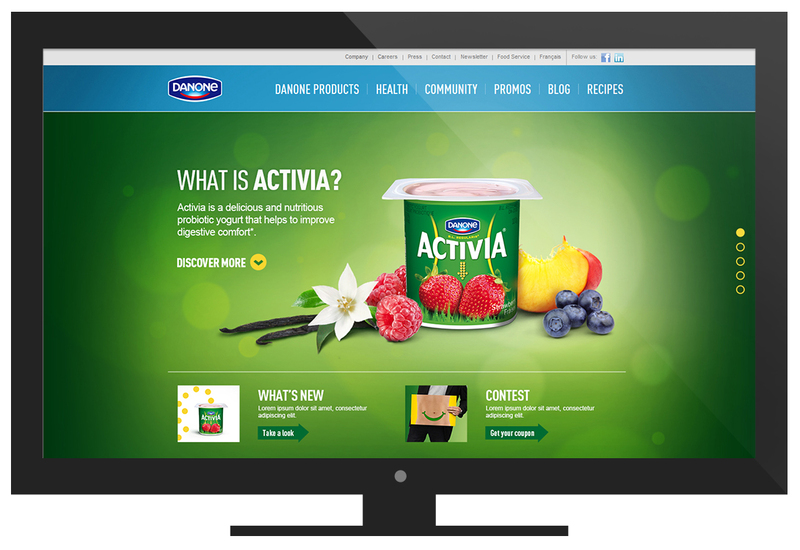 Activia, the main product from Danone, the yogourt leader Brand in Canada. 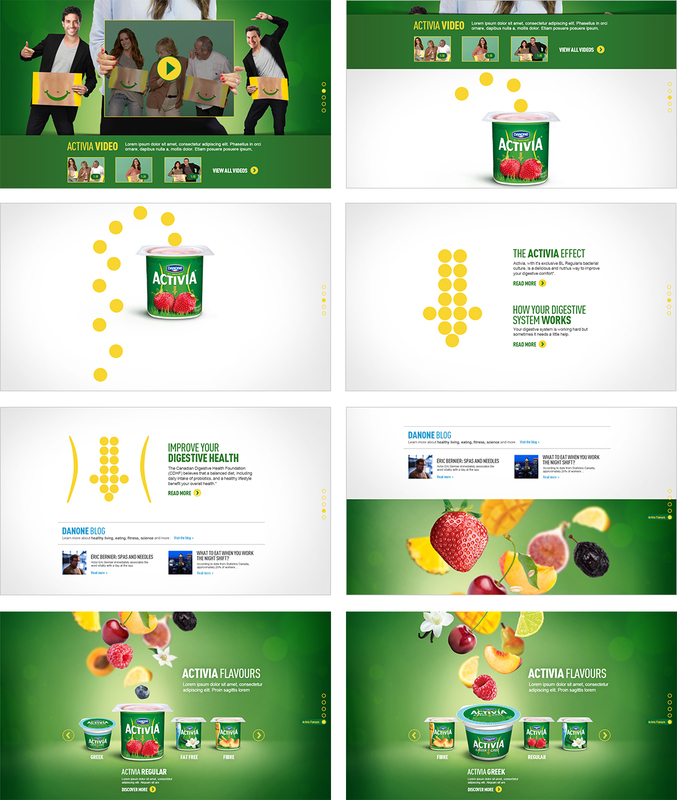 To present all the products and stand out from the others Danone Brand, BAMSTRATEGY proposed a parallax page for ACTIVIA. We presented related articles, videos, details on the products and the different flavours, with an interactive and playfull page.